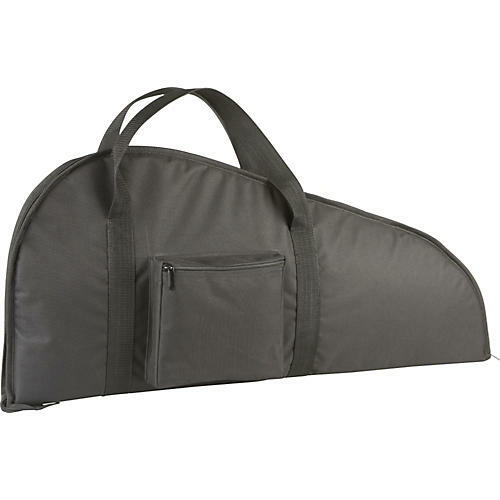 This mandolin gig bag has a black 600-denier Cordura exterior and ample high-density padding (18 mm) inside. The shoulder strap makes for easy carrying and the large accessory pocket gives you room for storing picks, tuners, strings, etc. Interior body length: 17 in. Instrument body depth: 3.5 in. Instrument lower bout: 13.25 in. Instrument upper bout: 12 in.